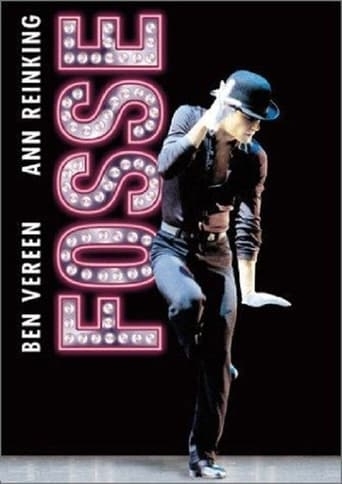 Fosse was a three-act musical revue showcasing the choreography of Bob Fosse. The musical was conceived by Richard Maltby, Jr., Chet Walker, and Ann Reinking. This filmed Broadway tribute strings together acclaimed director/ choreographer Bob Fosse's greatest hits.